Mary Grace has always had a wild imagination and an eye for detail. After studying advertising, corporate communications, and design in college, she was ready to dive head first into agency life. Before joining initiate-it full-time, she started out as an intern working on all different facets of the agency. Her previous experience with start-ups and small businesses instilled the importance of organization, innovation, and a digital mindset. 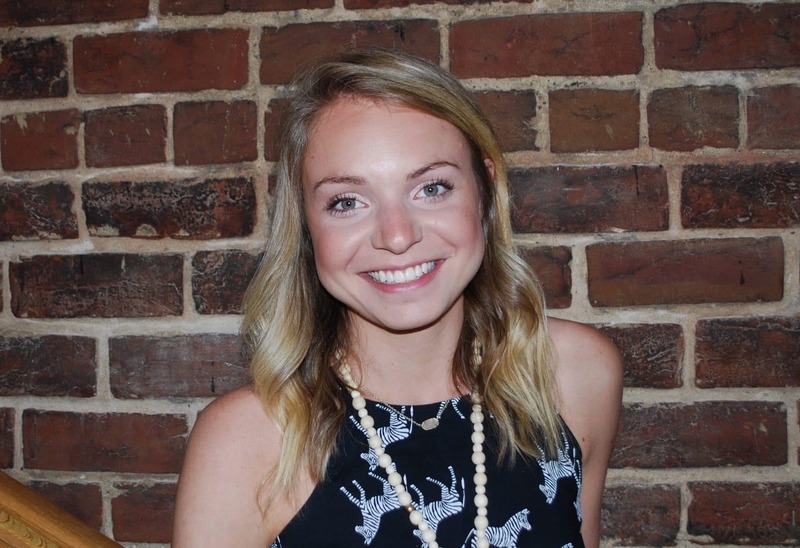 During her internship, Mary Grace developed an interest for not only digital marketing, but account management as well, which ultimately landed her in her full-time position as Digital Account Executive. When she’s out of the office, you’ll most likely find her taking pictures of her food or her three precious pugs.